What Can ThruLines Do For You? 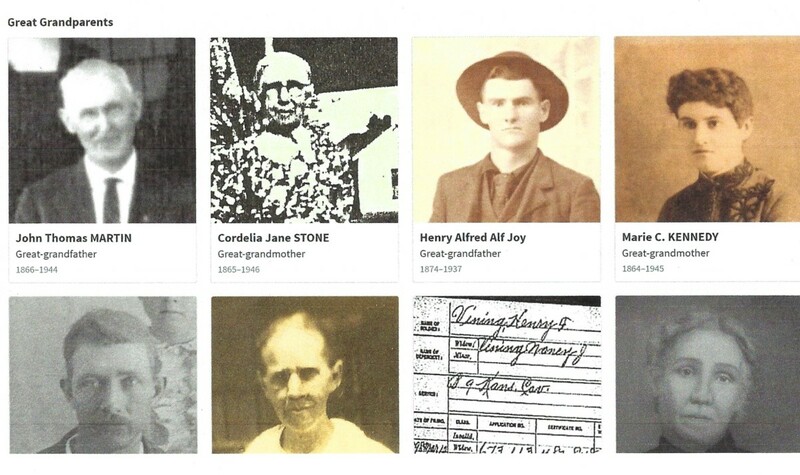 Ancestry rolled out some new tools to help people find their ancestors. The biggest part of it is called ThruLines, but there are other ever-so-helpful changes. 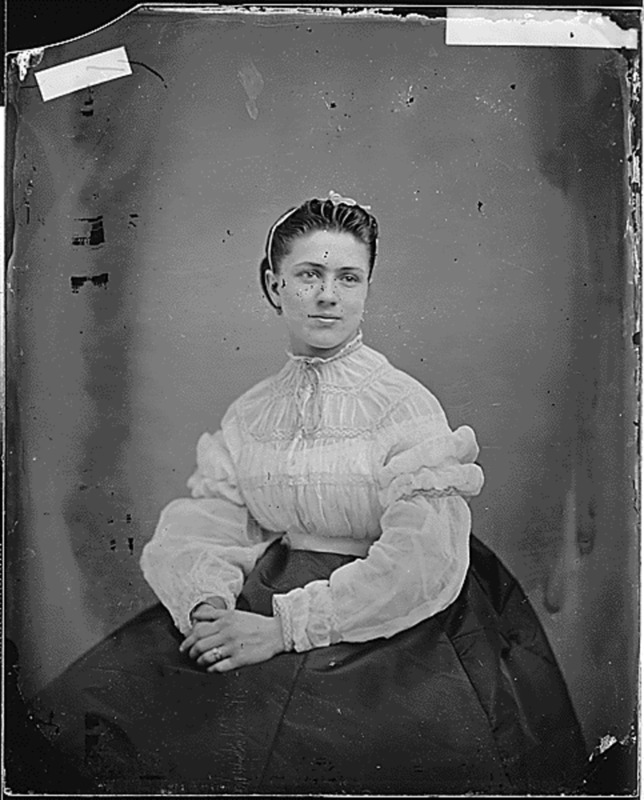 Learn about how color-coded dots, common ancestors, and new ways to sort your DNA matches can help you find those elusive long-lost family members to add to your family tree. Recently, I gave a talk on this topic to my local genealogy club. Three times the normal number turned out for the meeting. DNA is a hot topic. 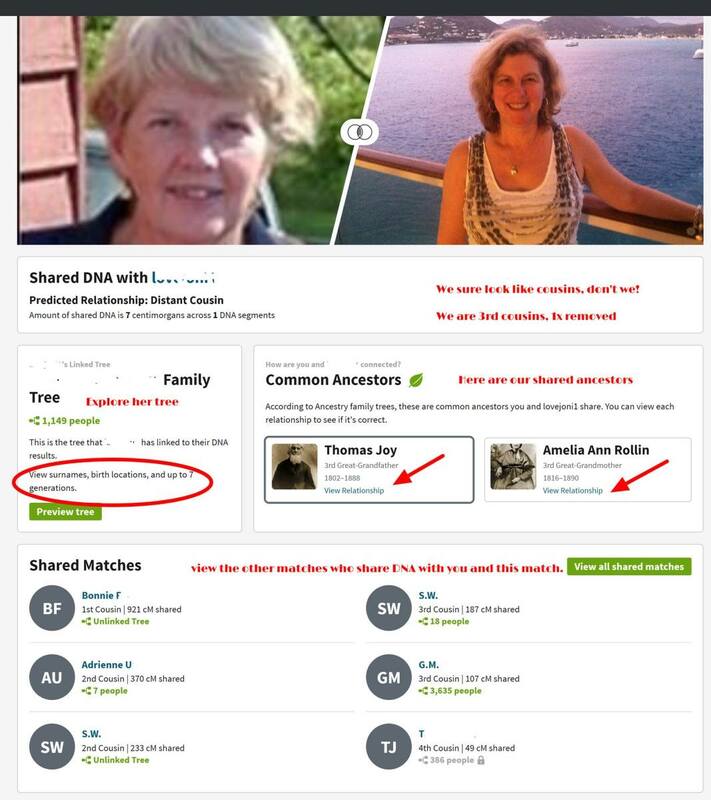 No matter if you are just getting started or have been researching for years, the changes at Ancestry means that all of us need to learn new ways to navigate on the site. ThruLines is in beta for now, so adjustments will come as they fine-tune it. I'll be using it daily and watching for changes to update you here. 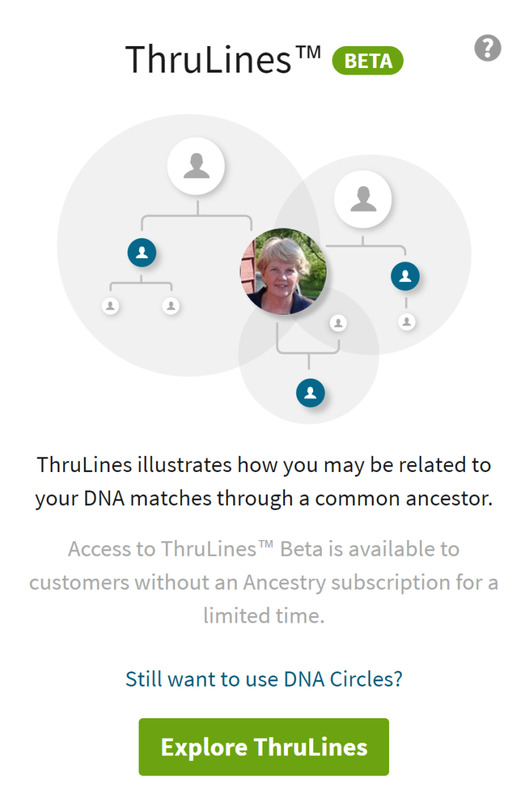 Have fun using these new tools for tracking down those elusive ancestors and for connecting with distant cousins who may have the clues you need to expand your family tree. 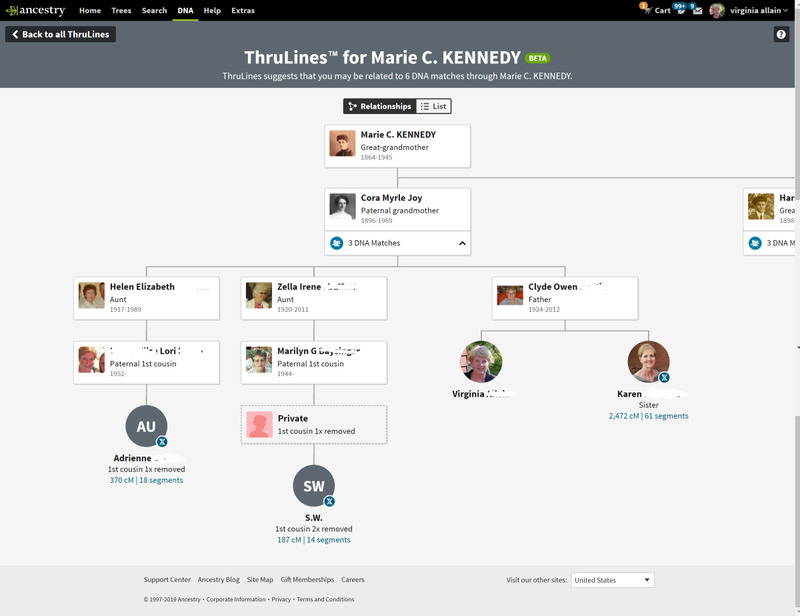 Have You Tried the New Features (ThruLines, Tags, and Dots) Yet? 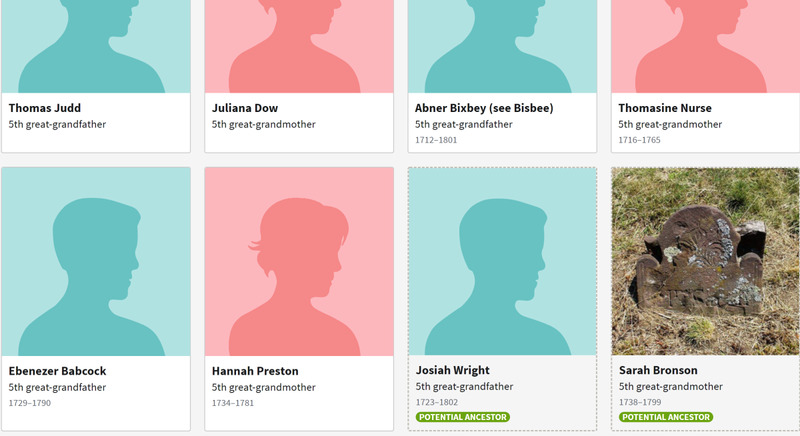 In March 2019, there was a big reveal of changes at Ancestry. It's called ThruLines. Since it is BETA, not everyone has it yet. I received an email telling me of it. At first, I wasn’t finding it on my Ancestry home page. One trick is to double-click on the DNA tab at the top of your page. That brings it in for me. A single-click on that tab just brings up the standard screen with DNA Matches and DNA Circles. Note that it asks “Still want to use DNA Circles?” I’m ignoring that for now as I’m not ready to let that go. Just click on EXPLORE THRULINES. 1) click on EXTRAS at the top of your screen. 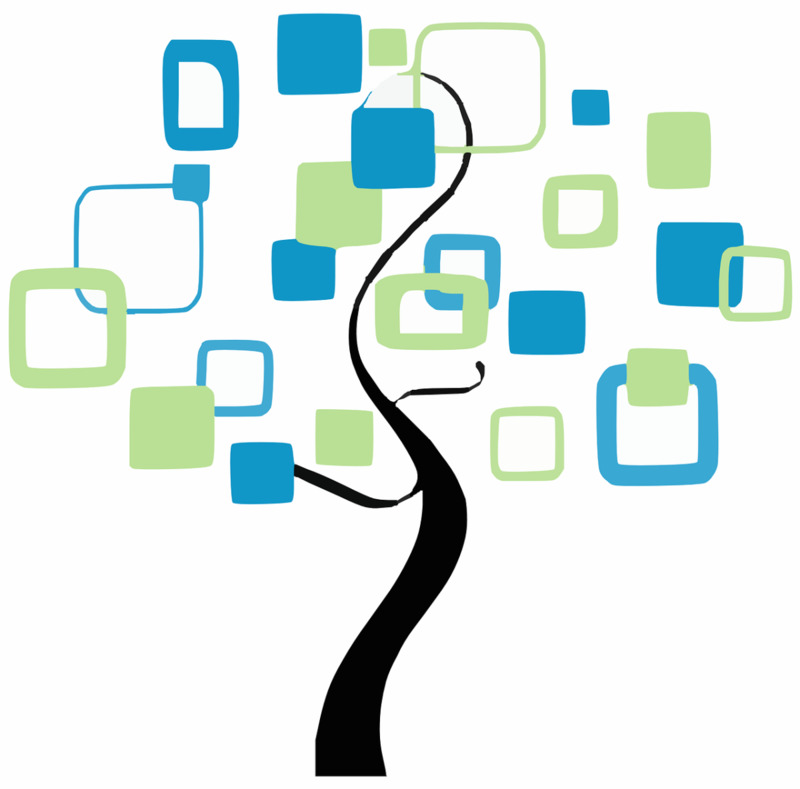 2) turn on tags and the improved DNA matches in the Ancestry Lab. In the past, to color code your DNA matches you needed to get a Chrome extension. 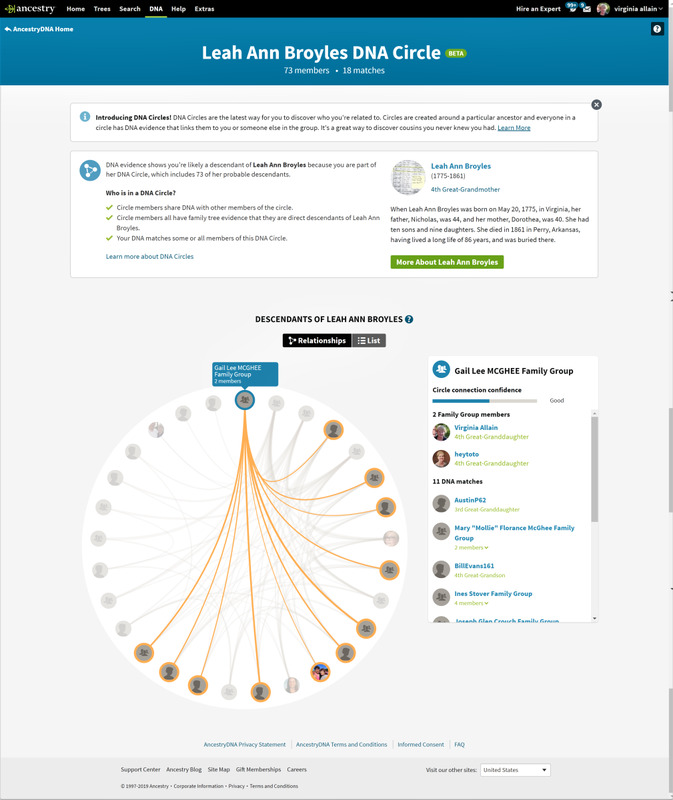 Now, Ancestry has added the popular tool right on the site. Set up the custom groups with your surnames. At this point, you only have 24 colors to use. I'd suggest making the 8 boldest colors your 8 great-grandparents. Then for each of those, there are 2 lighter shades of the same color. Add surnames for the next generation back. For matches that I’d already investigated, it was a simple matter to add the colored dot. From your main DNA page, click on ALL MATCHES. You can search by clicking on a dot. It brings everyone that you’ve color coded. Note that the ones in my example all say, Common Ancestor. They are close matches. 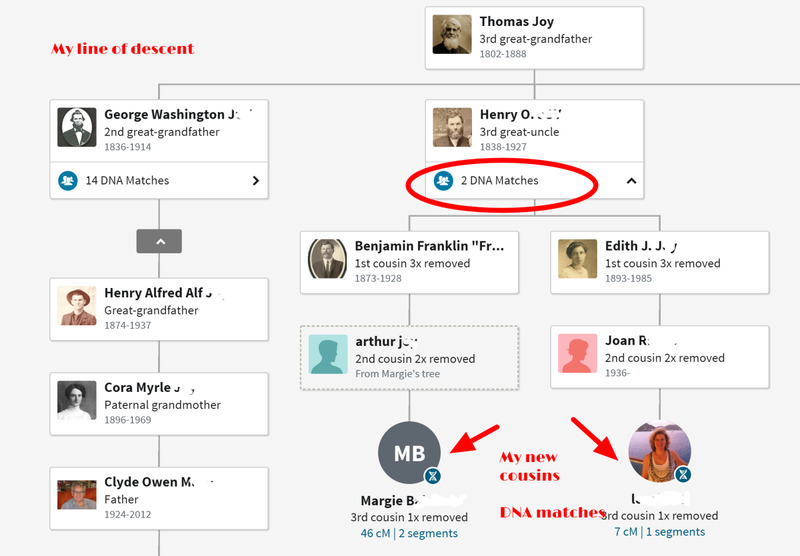 This Ancestry update also makes the notes section in the DNA visible without having to click on it. To get that feature before, you had to use the MedBetter app. They have a good selection of tags ready to use, but you can make unique ones (click on the Create Custom Tag). The custom ones I’ve made so far are for “Kansas pioneer” and “German” for ancestors in the Old Country. There’s a tag for military but I might create a custom one for Civil War for the ones I’d like to track in that era. The tree tags show up on each profile after you SAVE them. Don't forget to do that after you select tags for an individual. Check to see if the names are ones you've already discovered and added to your tree. If a name is new to you, do your usual checking to verify that it's a good match for your family line. Click on the new cousin. You'll see the usual DNA match screen. Click on COMPARE at the top of that page to see the ThruLines features for this match. If the line is correct, then make a note for the new cousin uncovered by the ThruLine. Click on the dot with their name or initials to add the note. My notes usually look like this, "3rd cousin 1x removed. 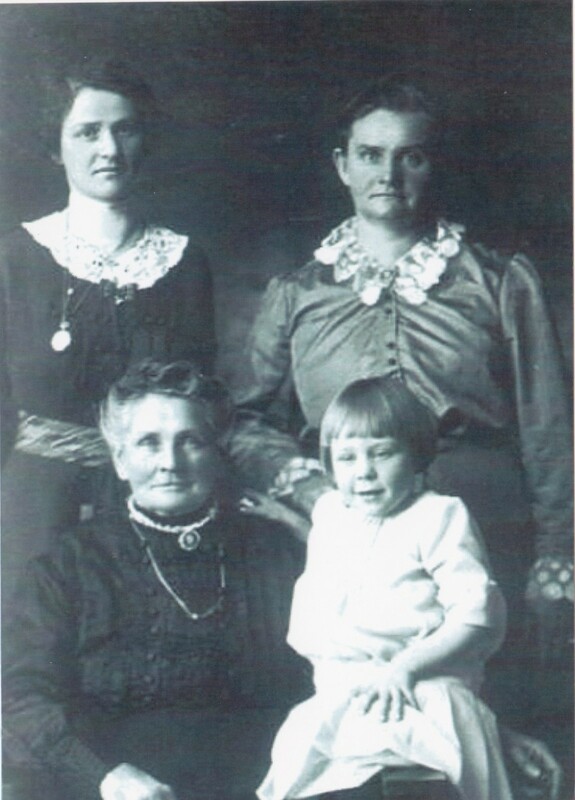 Descended from great-grandfather James Vining." Then add your colored dot in the DNA match view. Hopefully, in the future, the notes and dots will be more accessible in the ThruLines view. That would save switching back and forth to different views. Choose a name and click on their name. Look at the names that connect your DNA match to a common ancestor. I click on each one to see if it is already in my tree. If so, then I go to the next name. If a name is not on your tree, check for hints to verify with census records, marriage records, etc. before adding the person to your tree. 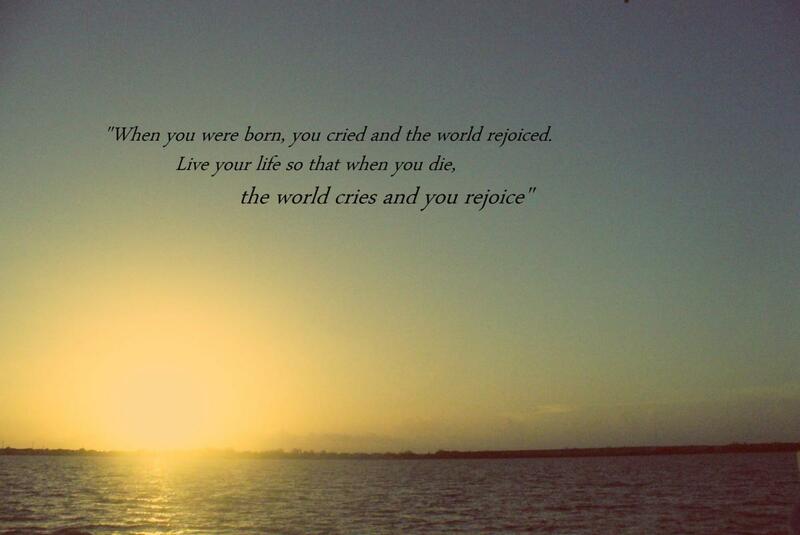 is to start clicking on all the links and see for yourself the capabilities. Don't rush into putting everyone you see on ThruLines onto your tree. The DNA match does relate to you, but the common ancestor is speculation. Verify, verify, verify. Think of the common ancestor a super-hint. 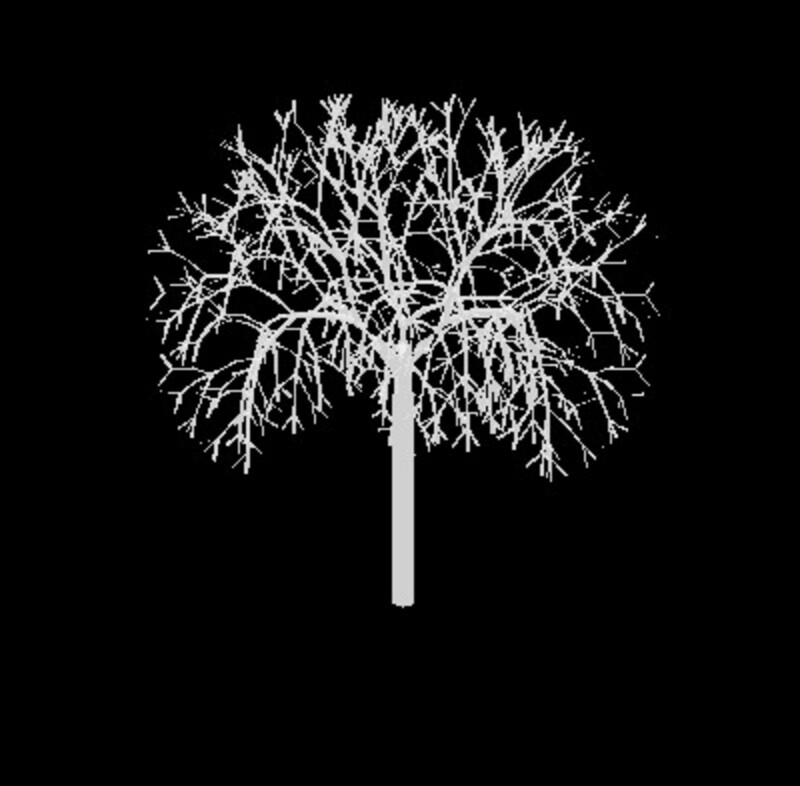 Nancy J-D - I add my TL to my private unsearchable research tree and that gives me time to evaluate it and check for supporting documents. I have had a lot that were right, a few that I question, but so far none that were flat out wrong. I'm very much in favor of people embracing all the cultures that merged to make them the unique person they are. For me, that's mostly Scots, Irish, English, and German. I remember reading lots of classic English children's books as a child, long before I knew that was 66% of my ethnicity. The first time I heard Celtic music, I thought "this is what music is supposed to sound like." That was in my college years and still, I had no idea what my DNA would show. The nationalities really are such a small part of the benefit of testing your DNA. I'm so excited about finding the names of 6th cousins and our shared great-great-great grandparents. So interesting and maybe a bad time to hit this hub, Virginia for lately I have become so full of questions on all this that I don't believe there are any answers to, unless you may have them. 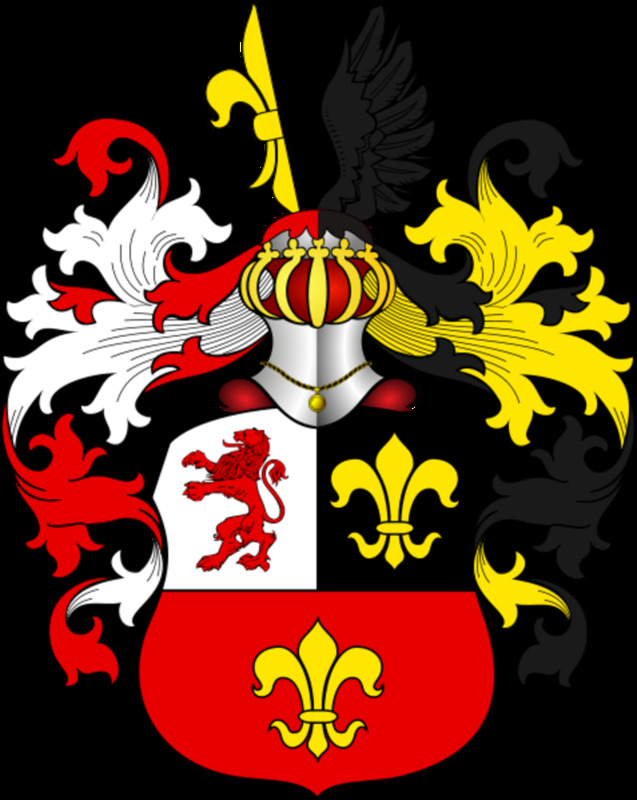 I know my grandfather was at least half Indian and it has become fairly clear you have to have little of anything in you to claim that nationality so I am now Native American. Really. Much better to be than white, huh?